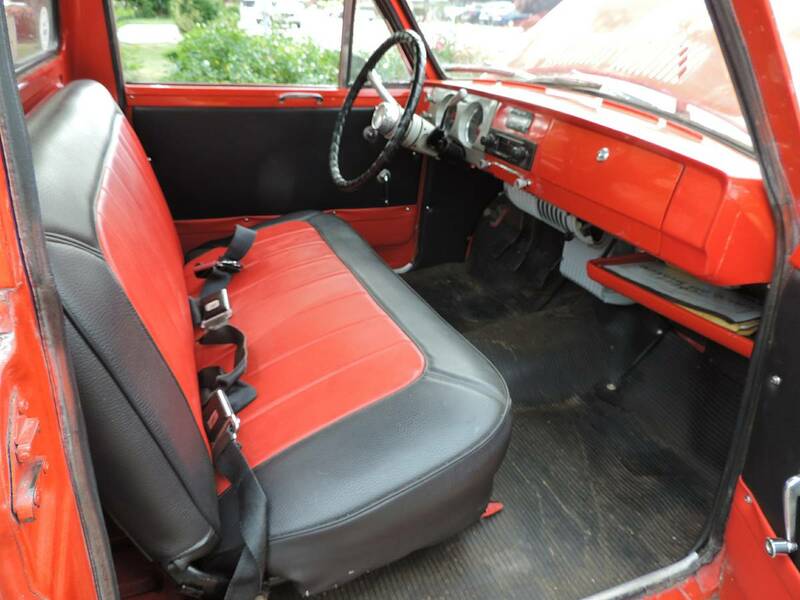 The Datsun NL320 was a compact truck built by Nissan from 1962 through 1965 on a chassis shared with the Datsun Bluebird 310, CSP311 Fairlady Roadster, and Silvia Coupe. The little truck isn't something you see much on the road in the 21st century, and the Sports Pick-Up version (with integrated bed) is even more rare with only 1000 produced. 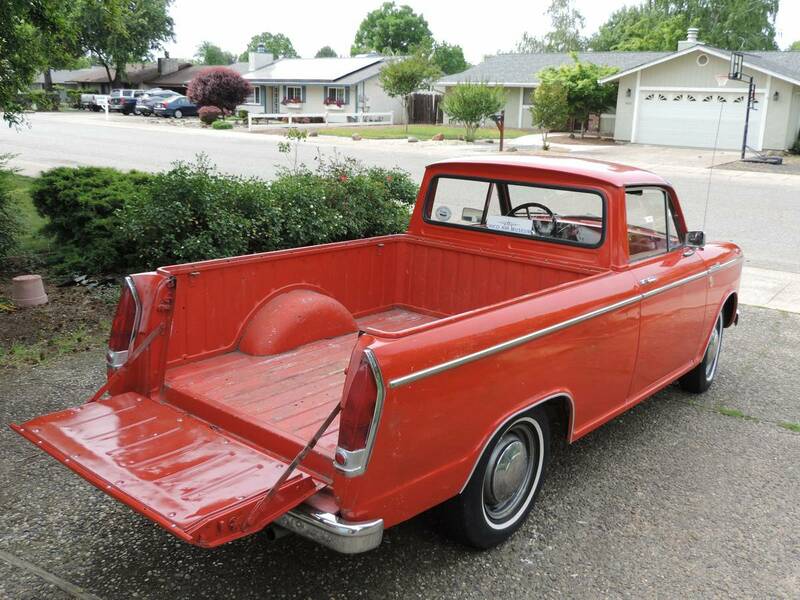 Find this 1965 Datsun NL320 Sport Pick-Up offered for $10,000 in Chico, CA via craigslist. Tip from Kaibeezy. 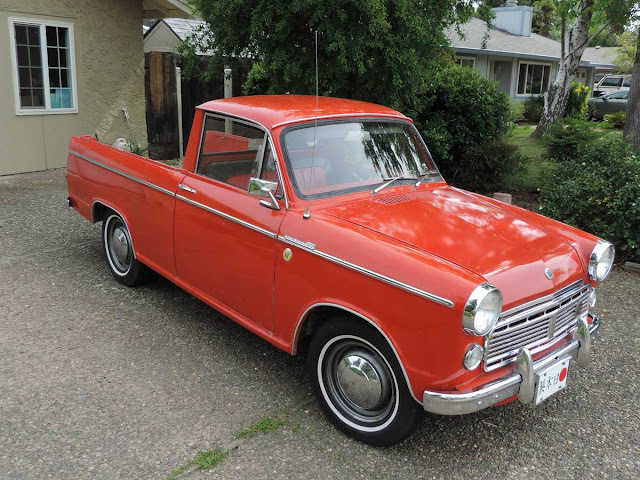 Datsun offered a few versions of their little pickup at the dealer back in the day. The standard separated cab/body was the more conventional pickup, but this little gem is based on the station wagon with the rear section El Caminoized. 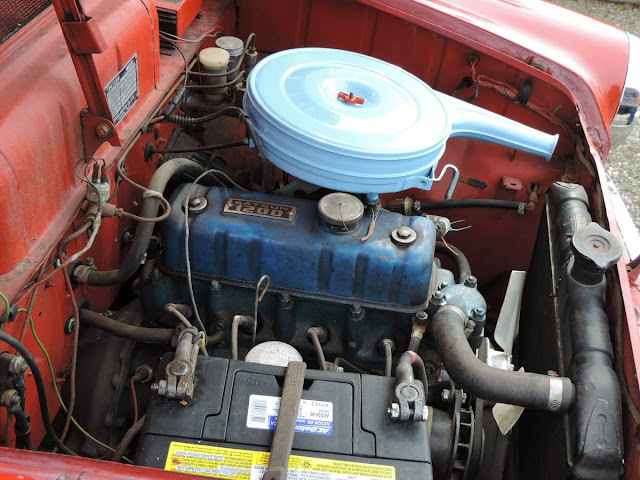 The NL320 Pickup is powered by a 1.2 liter inline 4 cylinder Nissan E-series gasoline engine putting out 60 horsepower into a 4 speed manual transmission. The 320 won't be fast by any measure, but at least it is rear wheel drive and manual trans. It would probably be fun in the snow - but you probably wouldn't want to drive this classic in any kind of wet conditions. Apparently the Sport Pick-Up version offers more interior room than the standard cab version, but it looks tight inside for regular sized people. 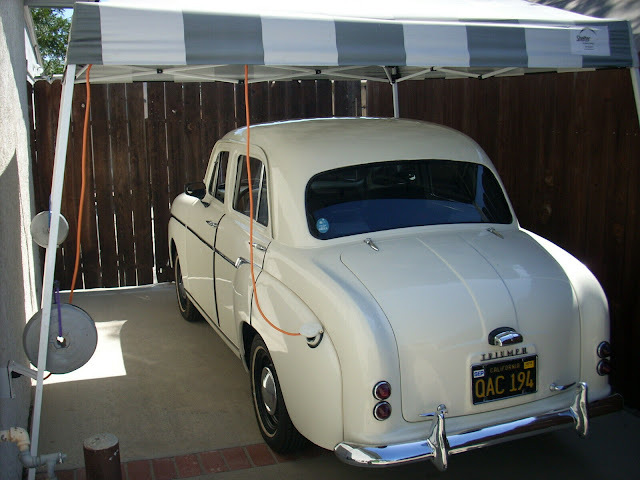 The seller also has another NL320 project for sale - make an offer on both and start your collection today. This is the nicest little Datsun I recall seeing. It actually looks nicer than I recall them when they were new. Sweet little truck. Make sure you fit.